Failure to follow the appropriate sterile processing standards results in infections, so we put together a list of the five most common mistakes we have observed over the years. Be sure to follow the ASHRAE guidelines in place when your facility was built. After a review of this information, take a look at your facility’s policies and procedures to find out if there are any gaps in your policy and procedures in decontamination. Is everyone complying with established policies? 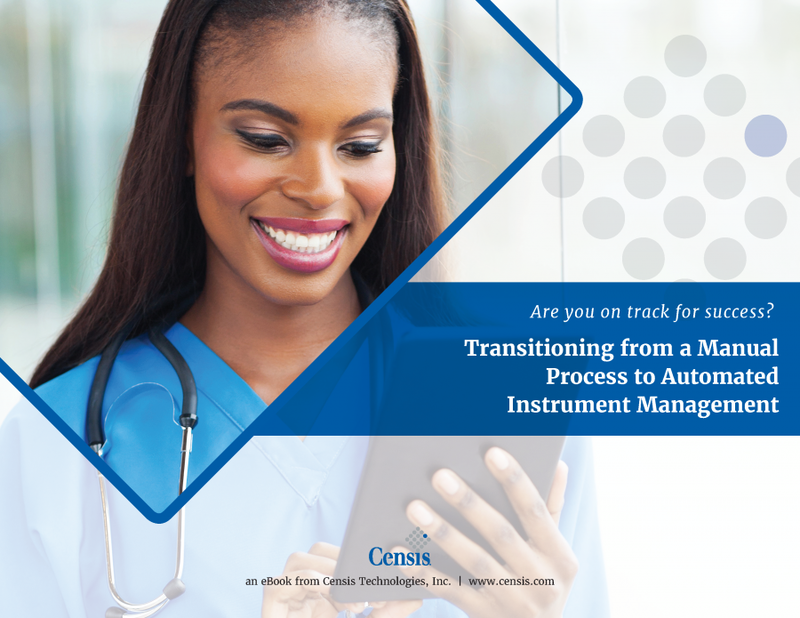 Perform random audits of sterile processing personnel to ascertain a level of understanding and help develop proficiency. Is Your CSSD Terminally Clean?